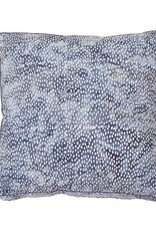 Coca Mojos rain batik styles are delicate and understated. The pattern is processed by hand on velvety brushed canvas. 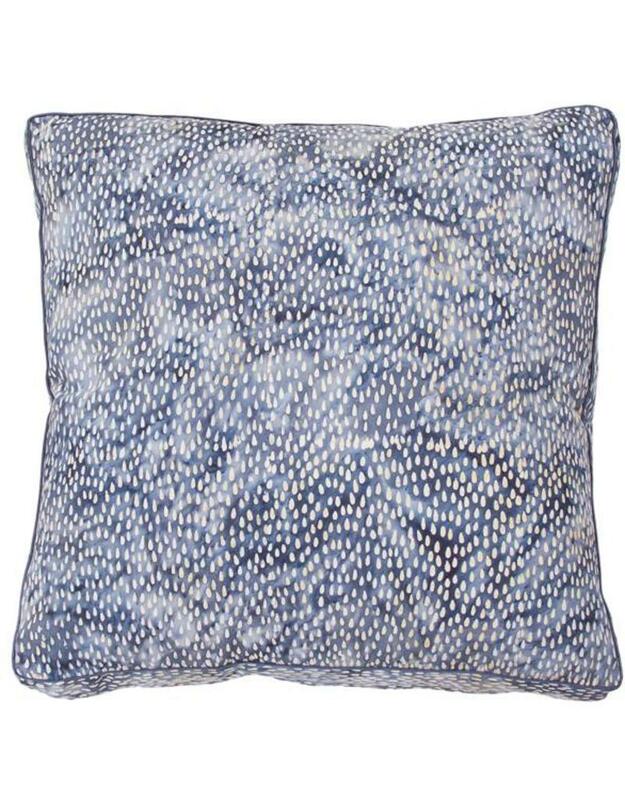 The cushion is gusseted for a little extra generosity on the lounge and can pass as a plain cushion given the overall subtle pattern. It works well with neutrals, cool and Autumn tones. - This item is available for Pick Up In Store Only, or please call us on 03 5984 0444 regarding shipping.